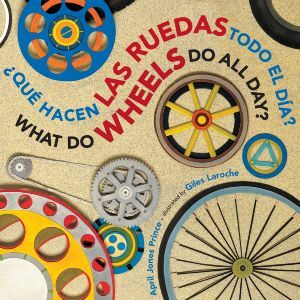 Also available in a cute, chunky, bilingual (Spanish-English) board book edition! • Adapted for PBS's "Between the Lions" - watch it here! 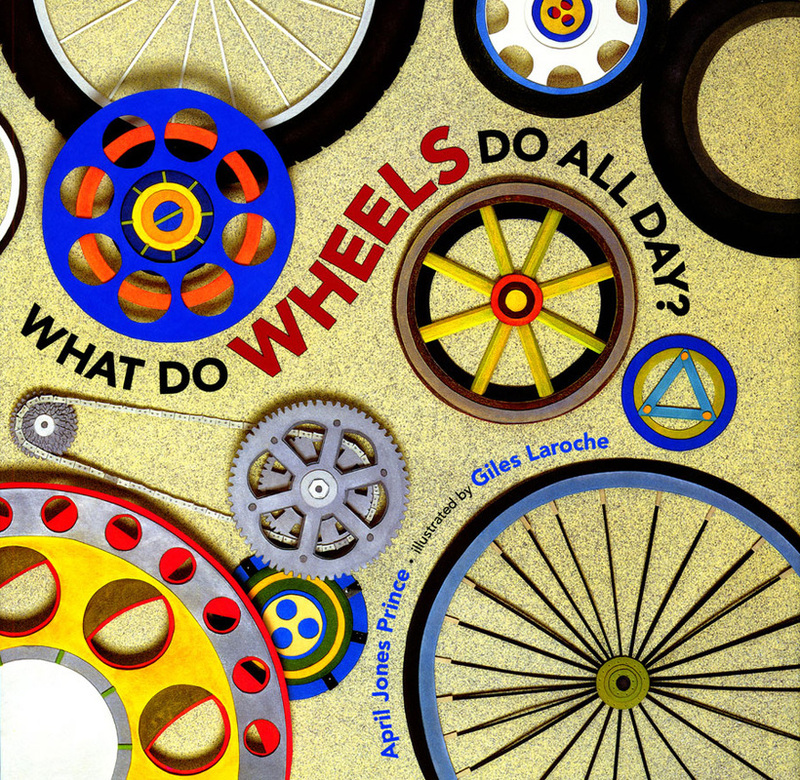 Check out my For Teachers page for ways to use What Do Wheels Do All Day? in the classroom!